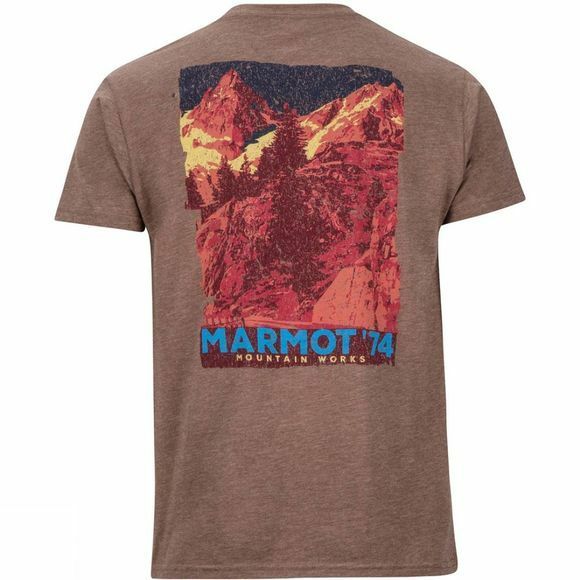 Prepare in comfort and style with the Mens Frame Short Sleeve T-Shirt from Marmot because the destination is always adventure, wherever you find it outdoors. 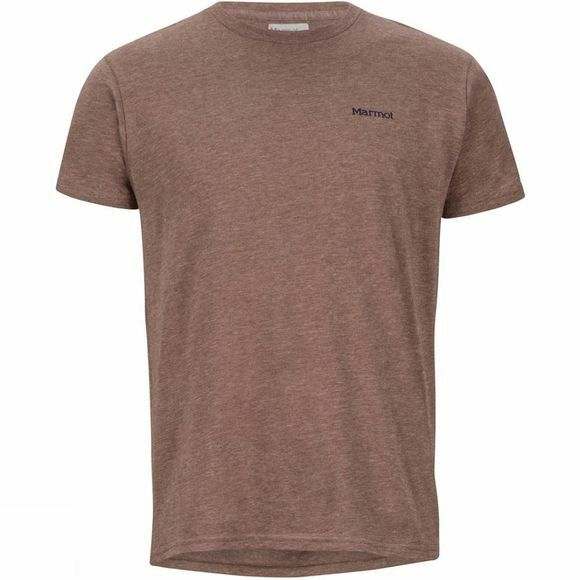 Made from recycled Marmot Upcycle Product, this shirt reduces environmental impact. The quick-drying fabric will keep you comfortable and ready to move.